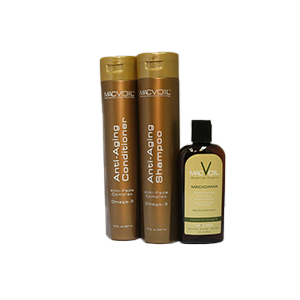 The MacVoil Anti-Aging Shampoo has damage reversal ingredients with anti-fade, antioxidant, and color safe complex. As with all MacVoil products, it is sulfate/phosphate and paraben free. 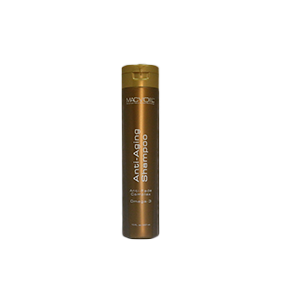 Moisturizes and nourishes hair with organical grown botanicals to restore hair back to its healthiest state. Constant defilement from the weather and pollutants, even deterioration from standard hair styling, strip hair of its natural & essential oils, vitamins & proteins, turning it flat, dry, frizzy and unmanageable. MACVOIL™ ’s Anti-Aging products replenish hair with vitamins, minerals, and moisture, returning it to its healthiest & most beautiful state. MACVOIL's Anti-Aging line begins with the vitamin and protein-rich macadamia, argan and cypress essential oils, botanicals, an antioxidant complex and Omega-3. These scientifically proven ingredients create a complete hair care system that rejuvenates the scalp and follicle, and encourages new, more resilient growth from the root. 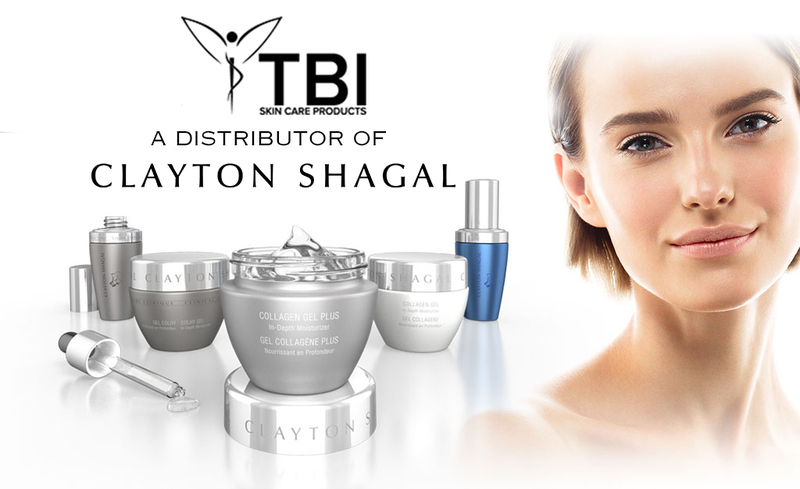 This new line of anti-aging products begins with a rejuvenating shampoo formula to reverse hair damage and return it to its peak of perfection. Its safe for all hair types, even hair that's been colored. MACVOIL proprietary formula incorporates anti-aging ingredients from around the world to nourish follicles and encourage healthy hair growth. - Argan Oil: Cold pressed, Argan Oil is a superior source of antioxidants, vitamin E, and moisture as it nourishes and protects skin and hair from the environment. Argan oil also helps to enhance color and leaves no Frizz. - Avocado Oil: Avocado Oil is an effective moisturizer for dry, brittle, damaged hair. It is packed with healthy hair vitamins such as vitamins A, B, D, and E. It also has protein, amino acids, iron, copper, magnesium, and folic acid. All nutrients that make it ideal for use to help prevent damage to the hair. - Rosemary: Rosemary is valued as an effective hair treatment that slows the progress of premature hair loss by stimulating the hair follicles. In addition, rosemary relieves dandruff and dry, itchy scalp. Even if your hair is perfectly normal, rosemary leaves it soft and shiny. - Lavender: Lavender helps to regulate blood circulation in the body, including scalp, thus it generally also promotes healthy hair growth.